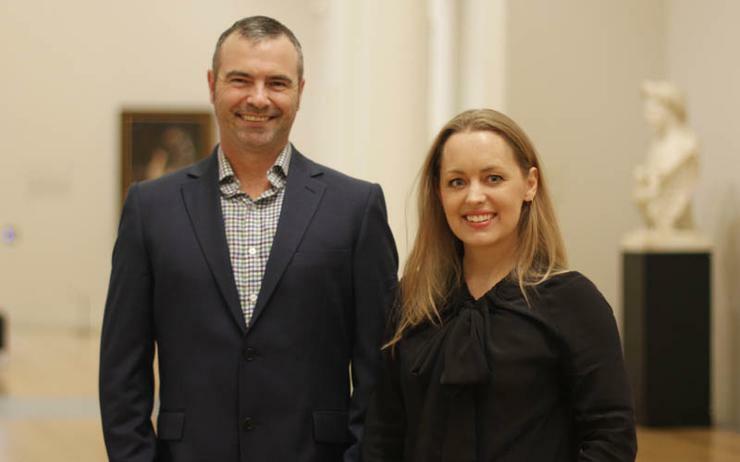 New Zealand-born technology start-up Dexibit has struck a deal with The National Gallery in London, with the museum analytics specialists delivering big data for predictive analytics. Underpinned by artificial intelligence and developed on Amazon Web Services and Microsoft platforms, the provider is helping the art gallery deliver on the potential of digital technologies, fused with machine learning. For decades, directors at the helms of the world’s cultural institutions have faced the challenge of balancing the historical and cultural objectives of telling curatorial stories, with the economic needs of a museum dependent on a visiting public paying to visit temporary exhibitions and use its other commercial services. One of the most difficult challenges is the ability to accurately predict visitorship both to the museum, and to temporary exhibitions. Consequently, The National Gallery, which houses one of the greatest collections of paintings in the world and has more than six million visitors a year, is taking a new approach to tackle this problem, together with Dexibit. Using big data, the start-up is helping to increase cultural institutions increase visitation, harness social outcomes and deliver efficiencies. Through machine learning, the Gallery will explore how to move beyond simply analysing past visitor experiences in the museum, to employing innovative predictive analytics in forecasting future attendance and visitor engagement. “Big data brings crucial innovation to the cultural sector at a time when the ground is shifting underneath museums and galleries,” Dexibit CEO Angie Judge said. With nearly 100 years of data with up to a thousand data points for every one of the millions of visitors the Gallery sees each year, Judge told Reseller News that such a combination of art and science puts The National Gallery and Dexibit at the “frontier of big data analytics”. Dexibit develops cloud software that analyses millions of pieces of data, in a bid to provide unique insights into visitor behaviour and operating systems. 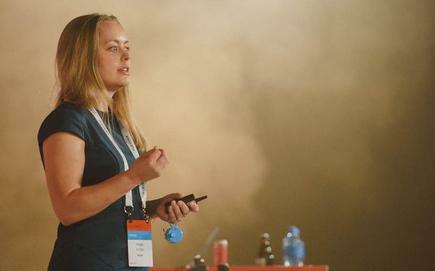 As a result, the Kiwi start-up helps museums, art galleries, libraries and other cultural venues to improve visitor experience, patronage and their business performance by making their programmes more effective. “The National Gallery has put big data and analytics at the core of our digital strategy,” The National Gallery digital director Chris Michaels added. As a market leader for museum analytics, Dexibit’s software-as-a-service includes personalised dashboards, automated reporting and intelligent insights specifically designed for cultural institutions.